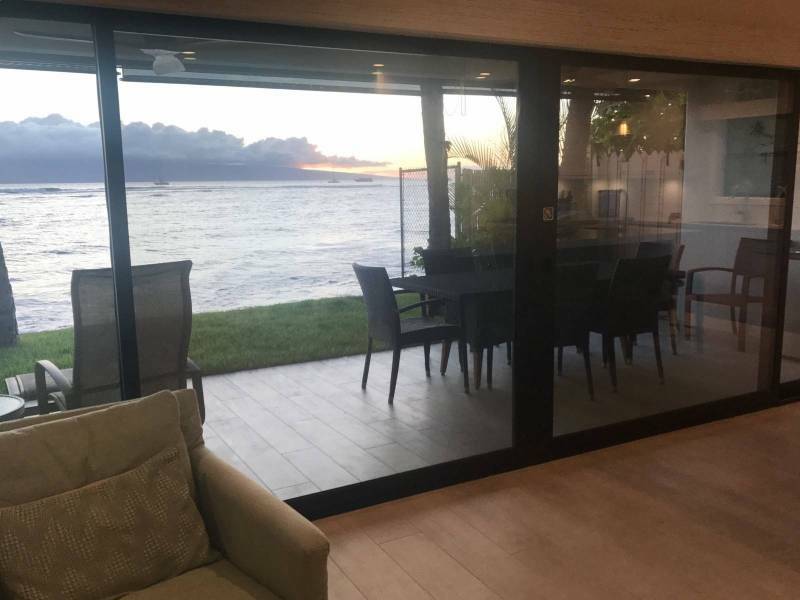 It is a pleasure to announce Hawaii Life and Anna Severson represented the buyer for the ultimate Puamana Home (Click Here to View Listings). 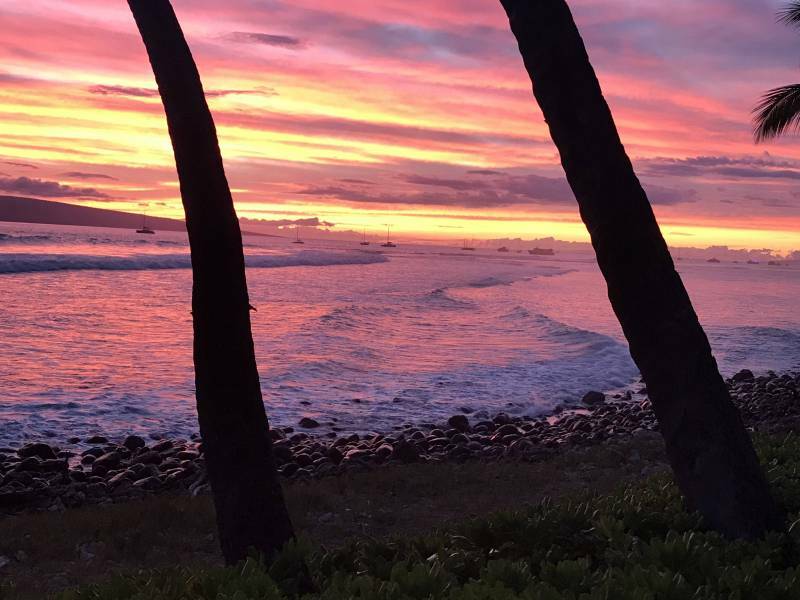 There are several other Puamana Properties for sale, but oceanfront homes do not come up for sale very often. 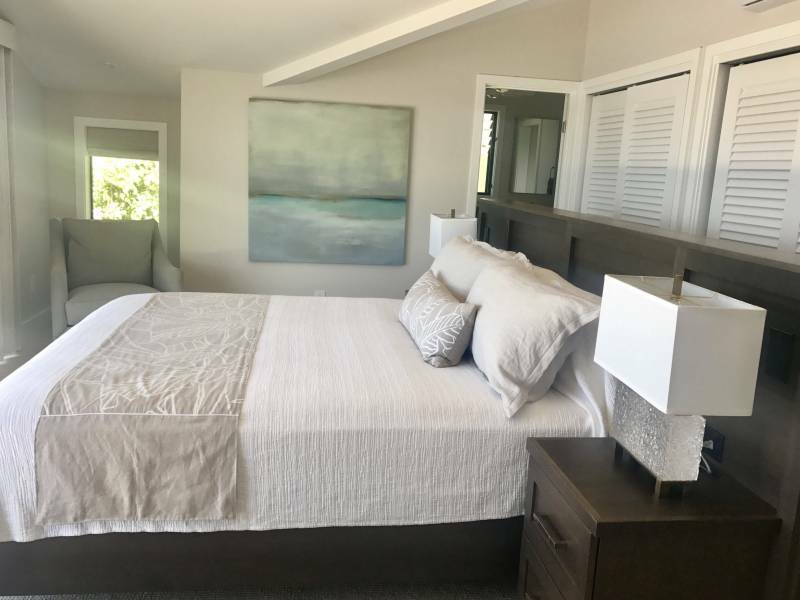 The location of this townhome is unique; the absolute farthest to Lahaina on the property and the address is actually 225 Front Street, number one! The new owners love the exclusive entry via Front Street. There are only 8 parking spots in this secret entry. Why is building 225 on the opposite side of the property from 226?! 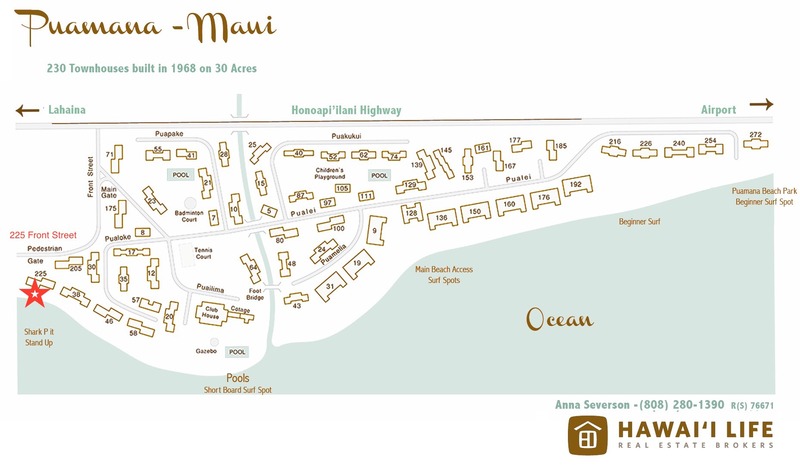 Click here for a printable version of the Puamana Maui Map. 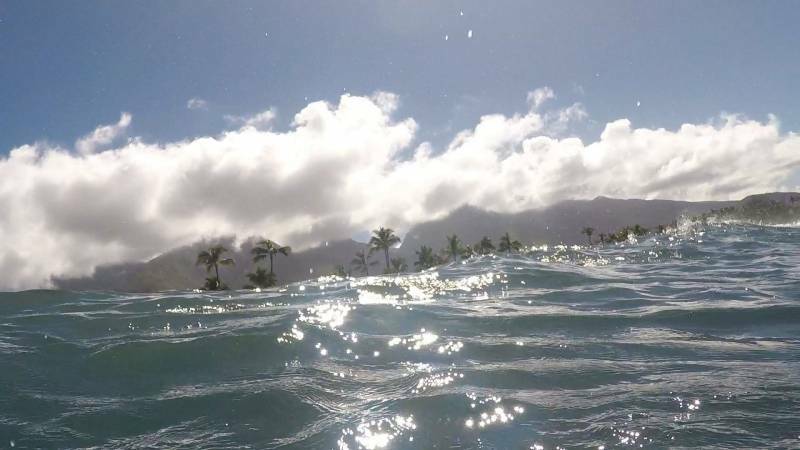 This is your Pacific Ocean front yard! This is the view looking toward Puamana and the West Maui Mountains from the peak. 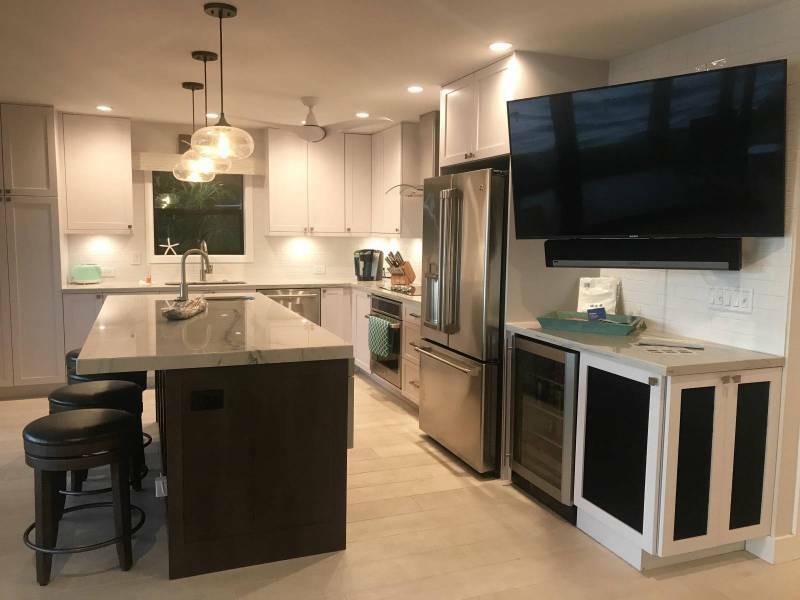 Top of the line everything in the kitchen — granite counter tops, wine cooler, amazing stereo and internet system, and great details. For recent info on Puamana and sales and for a sales update earlier this year, click here. For more information on Puamana, with an attempted explanation of the Puamana building numbers, click here. Anna on call in Puamana! 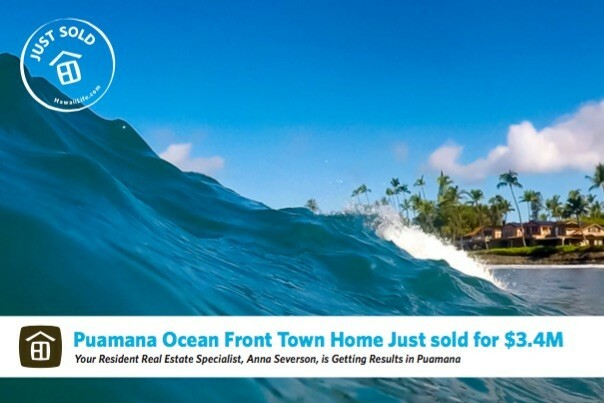 Contact me, your Puamana specialist, Anna Severson, for more information on Puamana or to tour the property. 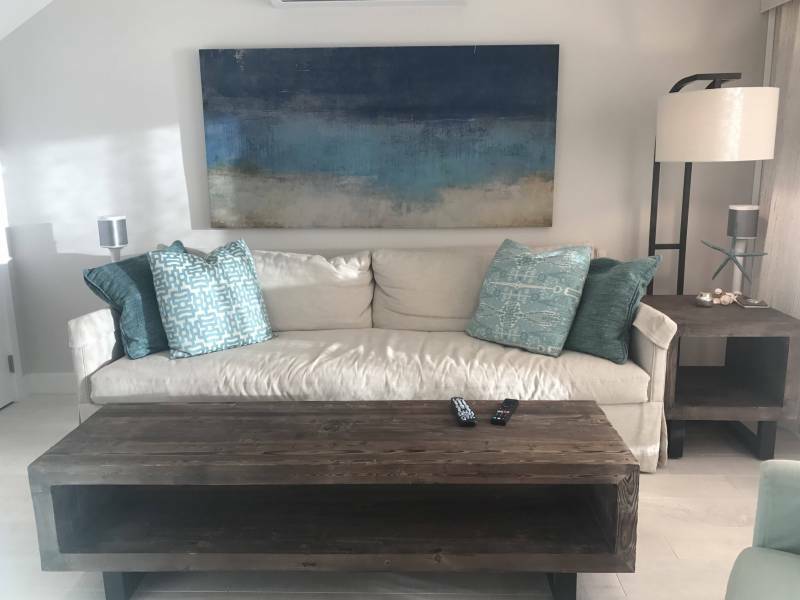 I am a full-time resident and owner in Puamana for 15 years. I offer global reach, local style and local market expertise to my clients. Anna Severson is a REALTOR(S) with Hawai'i Life. 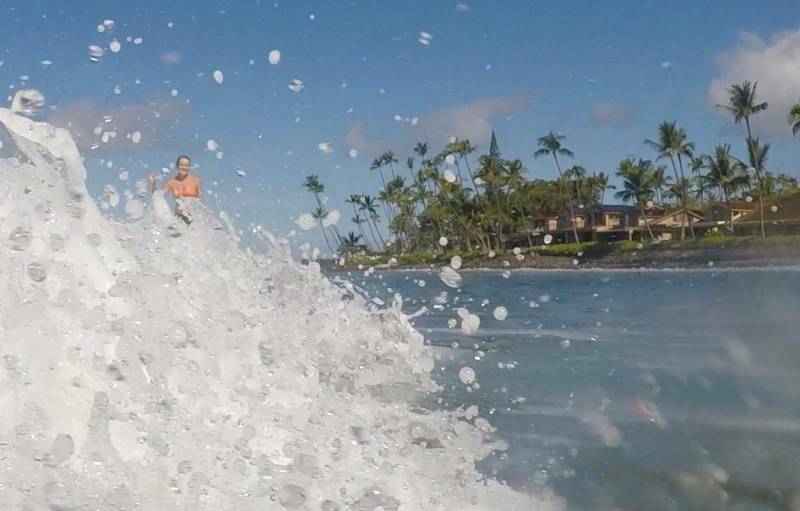 You can email me at	AnnaSeverson@HawaiiLife.com	or via phone at (808) 280-1390. 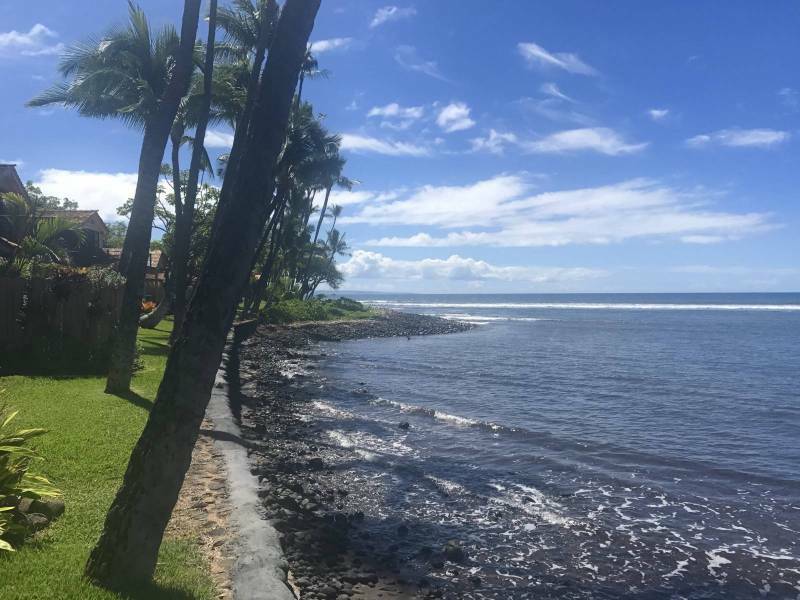 Aloha, amazing home and I’m confident happy clients to own a new, beautiful ocean front home in Puamana and work with an exceptional real estate professional. Your the best!! 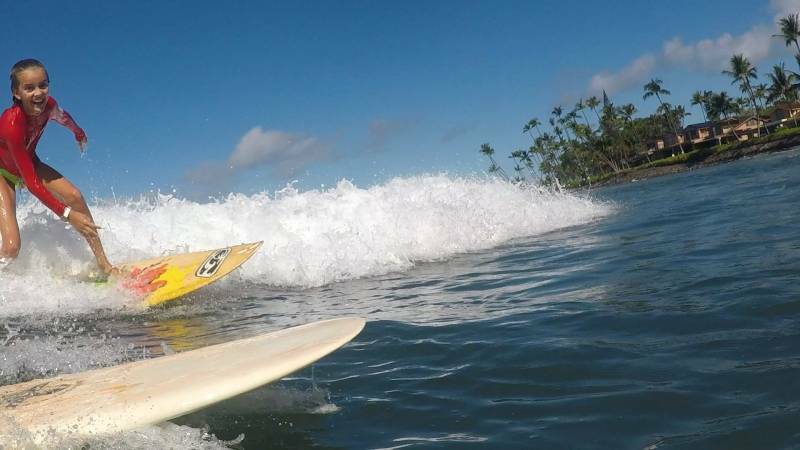 > Mahalo Mike, let me know when you are on Island again – are you still looking for a place in Puamana? Keep in touch!